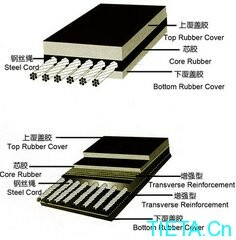 Belt reinforcement consists of galvanized steel cord and core rubber which possesses superior adhesive property. 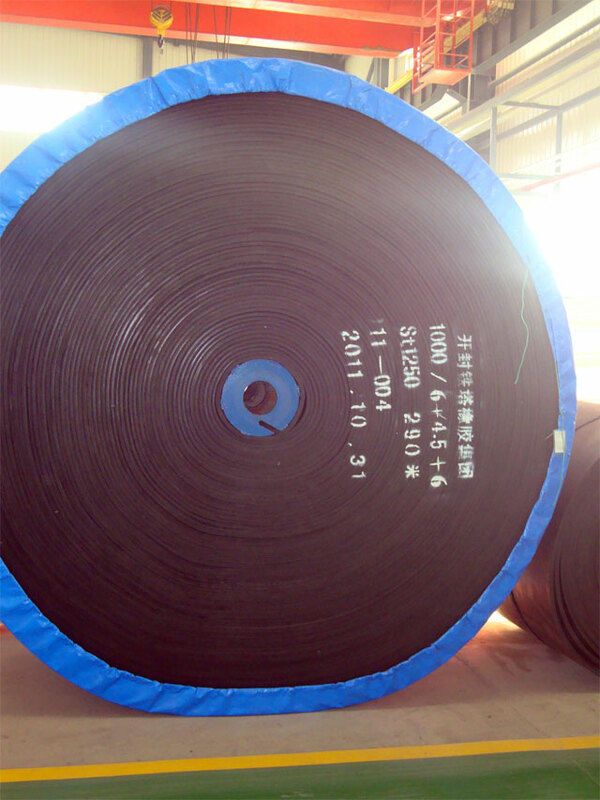 Belt body comprises the reinforcement covered with top and bottom rubber layers. Steel cord is composed of left and right twisting wire and arranged evenly and longitudinally in the belt. With large tensile strength, long term of service life, small elongation excellent trough ability and superior flexing resistance, the belt is suitable for conveying materials under the condition of long distance, heavy load and at a high speed.